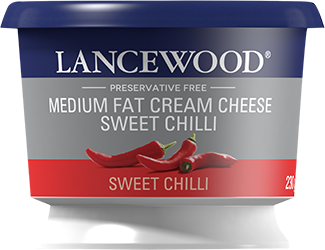 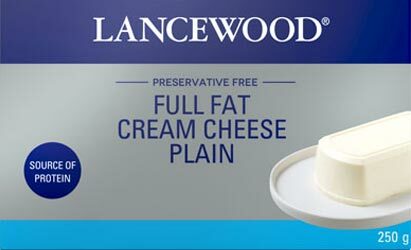 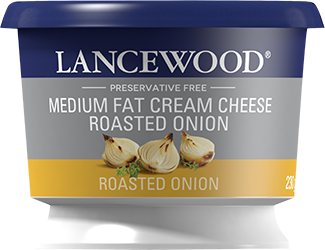 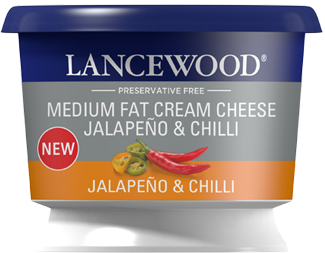 LANCEWOOD® is the No.1 Cream Cheese Brand in South Africa (IRi Aztec Defined Retailers Moving Annual Total Jan 2019 – Value & Volume). 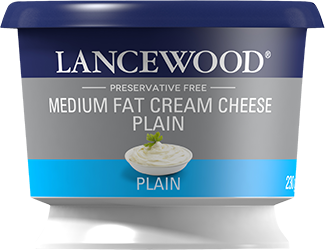 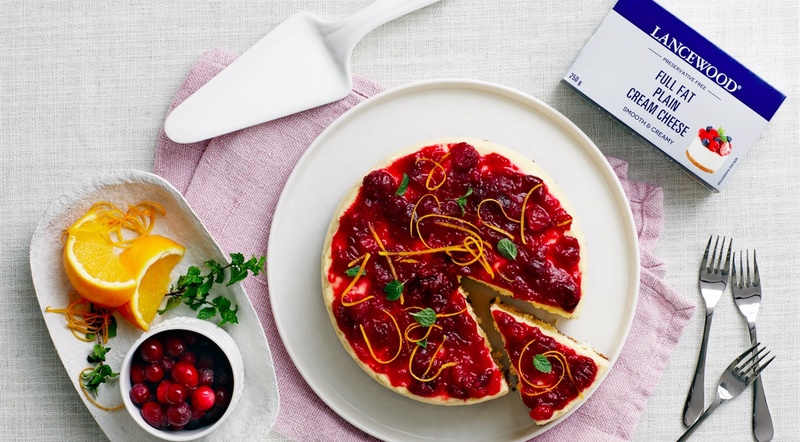 Step up your baking game, or make your next braai unforgettable, with our Plain Full Fat Cream Cheese. 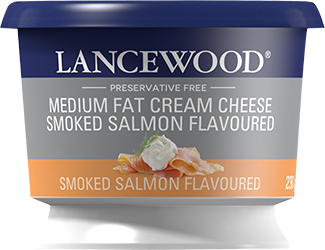 We also offer a wide variety of unique mouth-watering flavours sure to please even the fussiest of eaters. 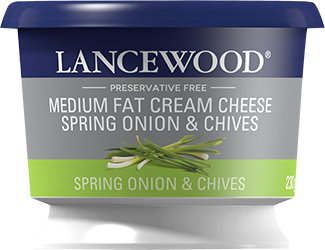 Our range is preservative free, and contains only the best ingredients.